Chantilly, VA, September 7, 2017 �” Atomicorp, the leader in secure Linux, today announced Atomic Secured IoT Kernel, the first secure Linux kernel product specifically packaged for Internet of Things (IoT) devices. Gartner predicts there will be 8.4 billion IoT devices in use in 2017 and Ericsson estimates that number will grow to 18 billion by 2022. While IoT adoption is accelerating rapidly there is a growing risk because most do not ship with embedded security. 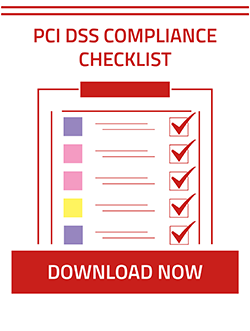 You can add security to your laptop or smartphone, but few IoT devices have the access, memory space or computing power to incorporate security software. 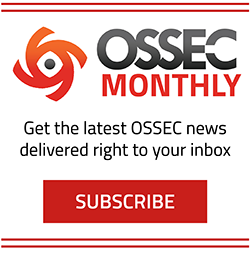 That makes IoT devices an attractive target for cyber attacks �” either as a point of entry or for movement within a network. Network based security does little to prevent attacks against your IoT endpoints. Atomic Secured IoT Kernel addresses these issue by providing full stack protection, with low computing and memory overhead, that can be embedded at manufacturing or added later to devices. “IoT adoption and increased cyber attacks are two trends on a collision course. The proliferation of IoT devices is rapidly expanding the attack surface and there are no legacy security products suitable to defend IoT endpoints. Since many of these devices are exposed directly to the internet, they are especially tantalizing targets for attackers. IoT devices require endpoint protection that doesn’t consume memory or computing overhead but does include the type of full-stack protection you would normally see on a server. The Atomic Secured IoT Kernel meets these requirements. It is the same kernel protection we use on Linux servers, tailored for IoT use cases and embedded in the device’s Linux OS image. That means attackers cannot gain a foothold in you IoT devices, control them or use them as a launch point to attack other endpoints on your network. Manufacturers are shipping with Atomic Secured IoT Kernels today and enterprises are now adding security directly to their existing IoT devices,” said Mike Shinn, Atomicorp CEO. 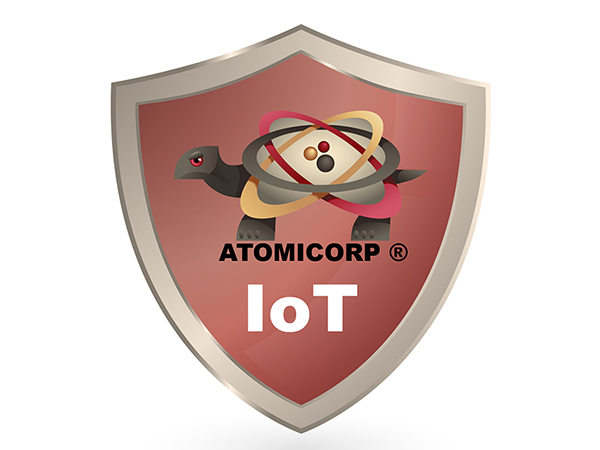 Learn more about Atomicorp IoT security here. Atomicorp provides automated cybersecurity protection for everything running on Linux on any device. More than 1,000 organizations trust Atomicorp products to protect over 20,000 servers and IoT devices. Atomicorp provides the industry’s leading WAF Rules set for Modsecurity, the most trusted Linux server protection with Atomic Secured Linux and the only high performance, production-ready secure kernels for Docker containers and IoT. 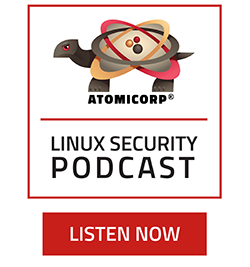 Founded in 2015 and headquartered in the Washington, DC area, Atomicorp provides Linux security software for cloud, virtual and dedicated systems across large enterprise, small and mid-sized business, government and hosting providers.